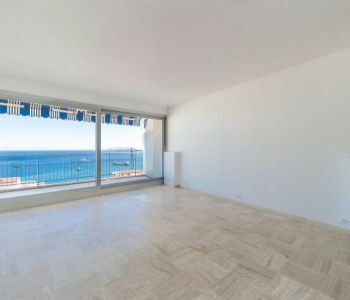 In a residence with concierge and swimming pool, ideal for a family with children, close to the schools, shops and the beach, we offer this contemporary and large apartment of 4 rooms modern and renovated with elegance. 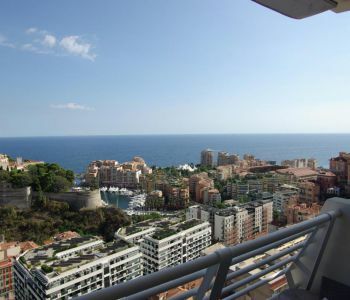 The apartment is crossing, very bright and enjoys a beautiful sea view in a quiet area of the Principality of Monaco. 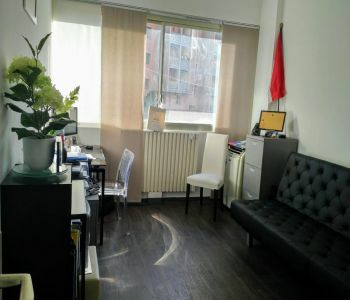 It is composed as follows: Entrance, living / dining room,entirely furnished kitchen, 3 bedrooms, 2 shower rooms, 1 bathroom, 1 dressing room, large terraces. Air conditioning, marble floor, electric blinds. 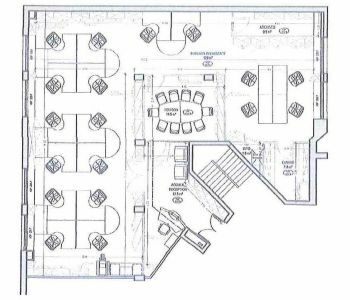 Possibility to rent acar park in a nearby building. Easy viewings on request. In the district of Fontvieille also called 'quarter on the sea', at the foot of the rock of Monaco. 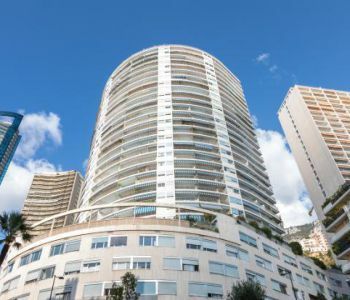 Both are quiet and lively neighborhood that feature a from a Marina, and offers amenities which include a Shopping Centre, bars, restaurants and the beautiful rose gardens "Princess Grace". 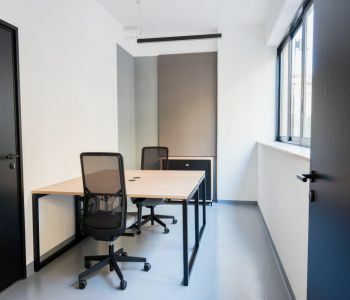 There are also the Stadium of Monaco, and offices. 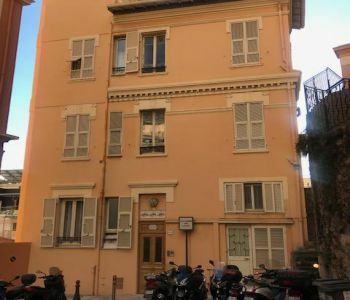 This 3-room office in Fontvieille at Seaside Plaza is composed as follows: 1 large office room with a sitting area, 1 other room with a desk, 1 room that is currently used as server room/copier room but could be another office room, 1 kitchen, 2 toilets and lots of closet/storage space. 1 parking place in the building included. Luxury residence with a swimming pool and concierge service 24/24. 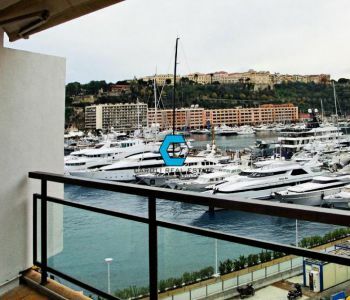 Very spacious two-level apartment with a nice view on the sea and port. High finishing and quality furnitures. 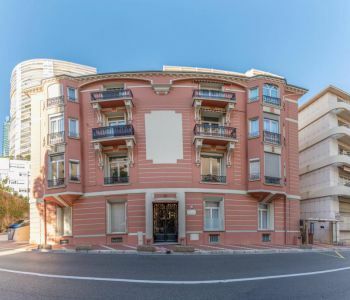 This lovely mixed-use studio apartment is located in the district of Saint Roman Monaco. 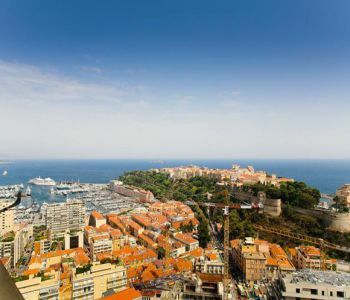 The apartment is located in Chateau D'Azur, a modern residential building offering a 24-hour concierge service. The property boasts a pleasant view over the gardens and is quiet and peaceful. The interiors are well laid out, featuring a living room, kitchen and bathroom. The property also benefits from proximity to the beaches of Larvotto, the shops of Avenue Princess Grace and its enviable dining scene.